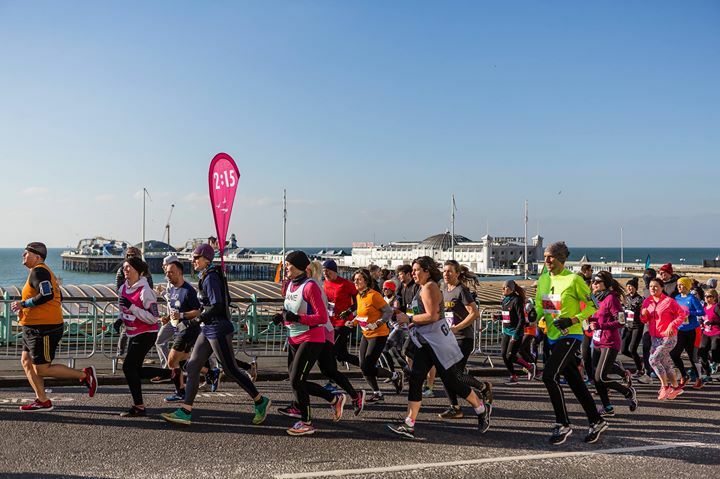 Entries to The Grand Brighton Half Marathon 2019 are OPEN! Join us for the 29th year of the happiest half marathon, brought to you by local charity The Sussex Beacon. The race boasts a stunning seafront course, awesome crowd support and is one of the first half marathons on the running calendar. Whether you’re new to the half marathon distance, training for a full marathon, or fundraising for charity, we’d love you to join us on 24th Feb 2019!